Which diet is better – paleo, keto, or raw food vegan? 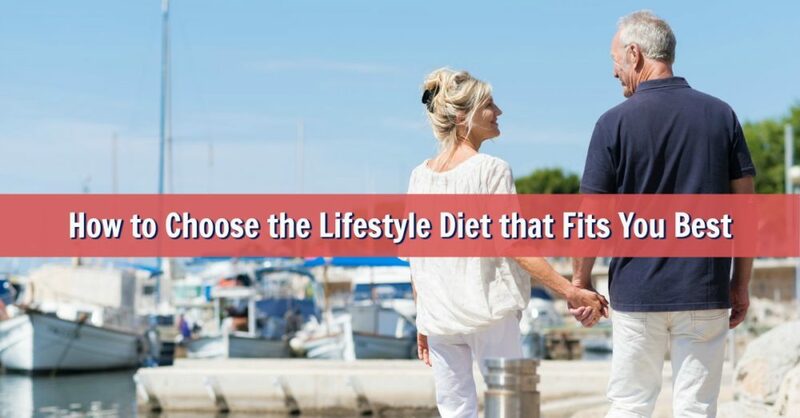 All three are lifestyle diets inspired by eating habits from our ancestors, and all three offer potentially positive benefits. The paleo diet harks back to humans' early years as … [Read more...] about Which Ancestral Diet Fits You Best – Paleo, Keto or Vegan?